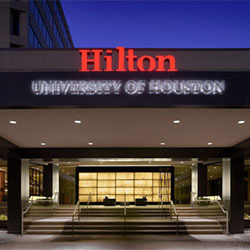 Set on the University of Houston campus, home to the Conrad N. Hilton College of Hotel and Restaurant Management, this contemporary hotel is also 4.4 miles from downtown Houston. All rooms offer sophisticated decor and custom-designed beds, plus flat-screen TVs and free WiFi. Suites add separate living areas or kitchens. There’s a relaxed bistro-style restaurant serving Mediterranean-inspired American cuisine. 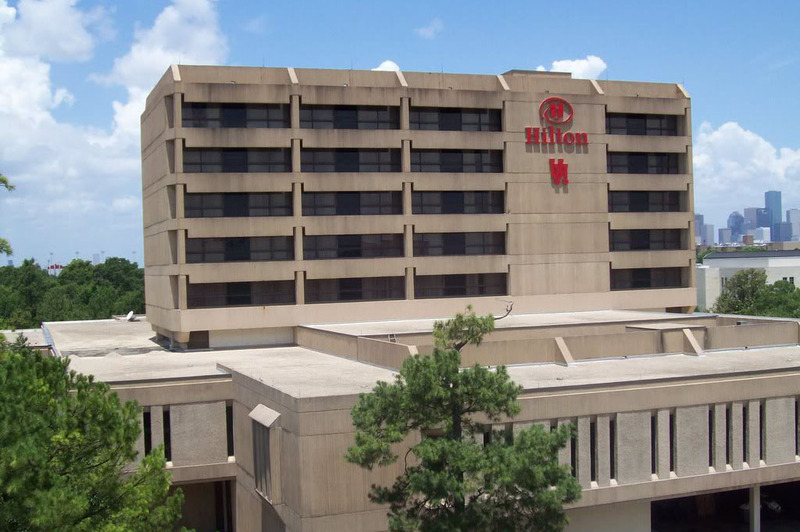 Other amenities include a business center and over 25,000 sq ft of meeting space. Guests also receive complimentary access to the Campus Recreation and Wellness Center, a 6-minute walk away.